Quads are a popular shipment here at Old Glory Freight. 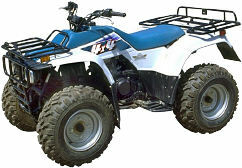 We frequently ship ATV�s to and from just about any place you can think of. 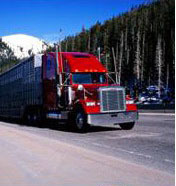 We use a variety of freight carriers to haul quads depending on the geographic location of the shipment. Transit times vary from state to state, and we generally price our shipments with the lowest priced carrier unless a special request has been made. CLICK ON THE LINK BELOW OR CALL 888-351-3653 TO RECEIVE YOUR FREE FREIGHT QUOTE!